Buying the mother of the bride a thank you gift is an important part of getting married because, for the most part, it has to make up for her daughter no longer being ‘hers’. While there is no way to choose a gift quite that big, there are still plenty of items to choose from that will make her happy. 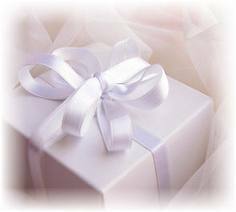 Consider avoiding food gifts as she may be sensitive about her weight, and might actually be trying to lose weight for the wedding. Instead, here are ten great mother of the bride gifts that you can choose from when shopping for that perfect something. Wine is something that most women love so unless she’s a specific beer drinker, or doesn’t drink alcohol, then it’s probably a great gift. Take the time to find out what she drinks and then choose accordingly. Most women prefer white or rose wine, although a bubbling rose champagne is likely to earn you bonus points. Consider a light fresh vintage like Moscato unless she specifically prefers another type of wine. A trip to the spa is a great way to relax and it also makes a great gift. 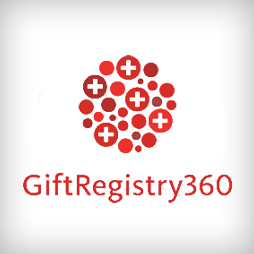 You should take the time to research the spa before you purchase the gift certificate, as she will hardly be grateful if you send her off to a terrible spa. It’s also a good idea to try to find out whether or not she likes that sort of thing before you spend the money. 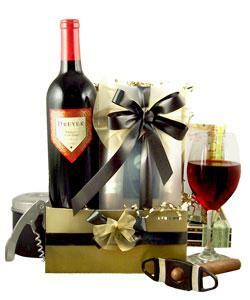 Gift baskets are a great gift because it’s almost impossible to go wrong. Gift baskets are versatile, can be filled with just about anything, and can include a number of useful or totally frivolous items. 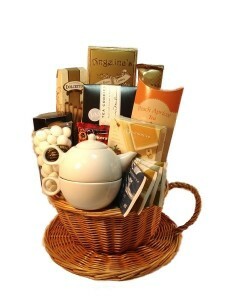 Favorites for mothers of the bride include a scented candle basket, a bath and body basket, and a basket with tea or coffee. 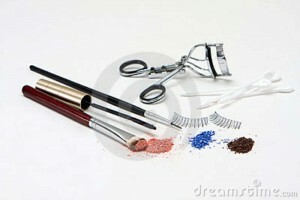 Most women wear makeup so this is a great place to start if you don’t know what to get. Consider getting a makeup kit or set, such as a full set for the eyes, as it offers a better value and larger box size than something like an expensive tube of lipstick. You can also consider buying a couple of smaller items and putting them together in a makeup bag as a customized makeup gift basket. 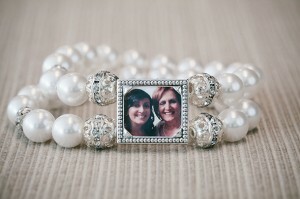 If you want to offer the mother of the bride a thoughtful but inexpensive gift then why not consider a framed and personalized photo. 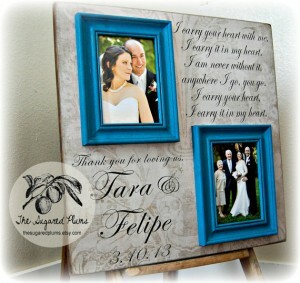 Choose a photo of you and the bride, or you as a family, and then frame it in a nice photo frame. 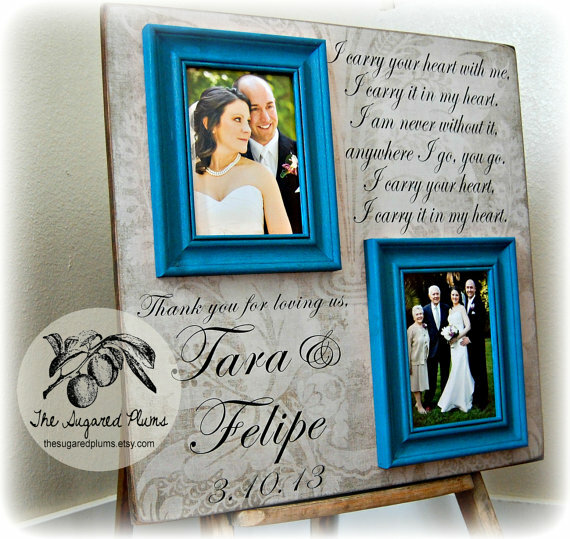 Great ideas include options with poems or something about a mother daughter relationship on the frame. 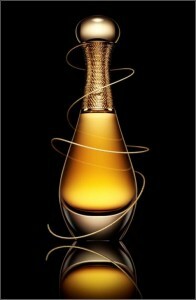 If you want a gift that doesn’t require a great deal of thought then consider an age appropriate perfume. Scents like Davidoff’s Cool Water are almost always popular and relatively inexpensive, while Chanel #5, or J’adore by Christian Dior are more likely to hit a high note as a beautiful luxury gift. If she wears a specific perfume or prefers a specific scent then you should of course shop for that. Earrings are almost always a sure thing because almost every woman wears them. All you have to do is decide on a style that she will love, set a budget, and then choose a pair that flatter her ears and your budget. 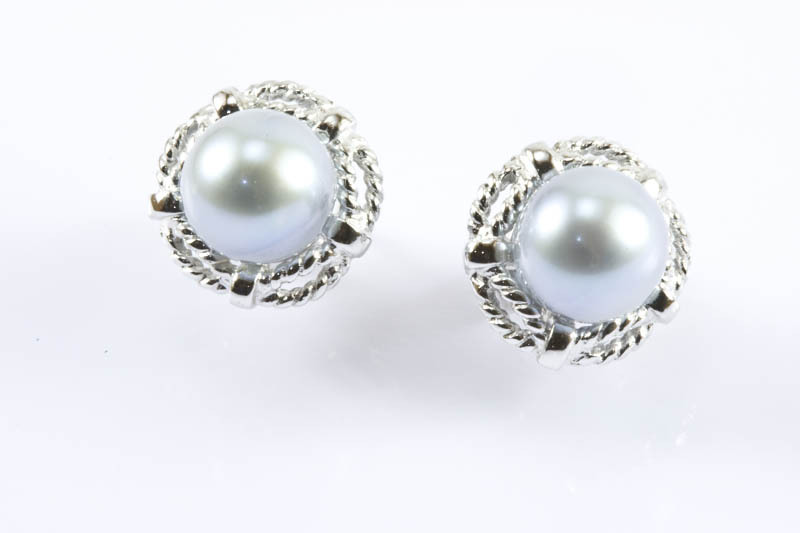 Pearl earrings and diamond studs are a great classic option, but she may already have them. 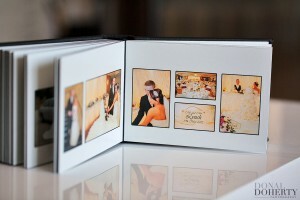 A photo album of the wedding is a great gift for many reasons, but you cannot give it until you return from the wedding. 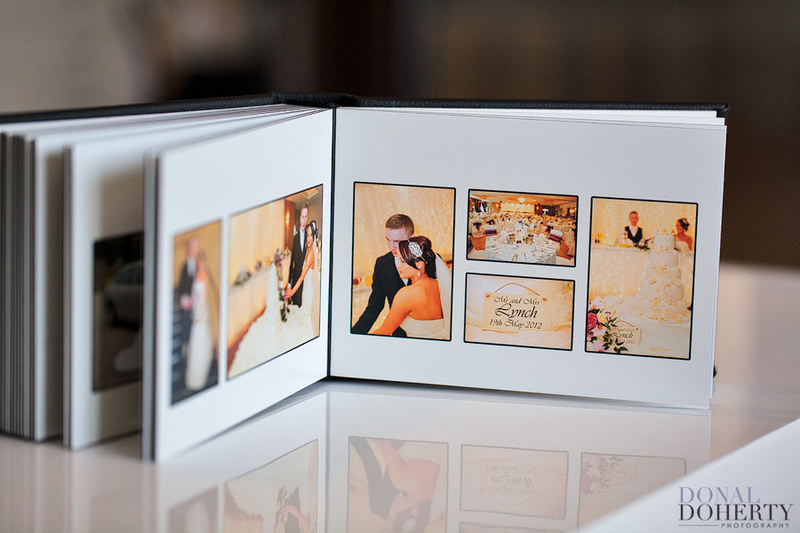 If you can wait that long for your thank you gift, make sure that you get a nice album with a satin or lace cover, and then sign a personal message onto the front cover to make it more special. 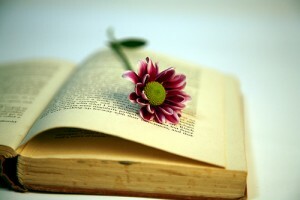 Most women love to read and so long as you know what she likes to read, a book makes the perfect gift. 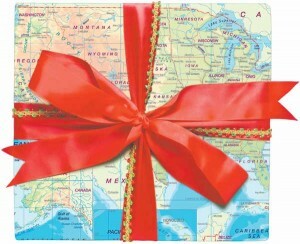 If you want to spend a little more on the gift, consider an e-reader or a boxed set of books depending on your budget. In this case, presentation is everything as she will not likely be very impressed if you make a big deal out of wrapping a paperback. If you really want to impress your mother in law then consider paying for a day trip for her and the father of the bride. You should of course set a budget in advance and then completely discuss the where and when with your partner before making a decision. 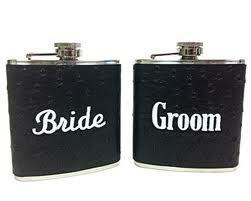 A day away is a great gift because it gives the mother of the bride time to relax and enjoy herself, preferably while you yourself are on your honeymoon.